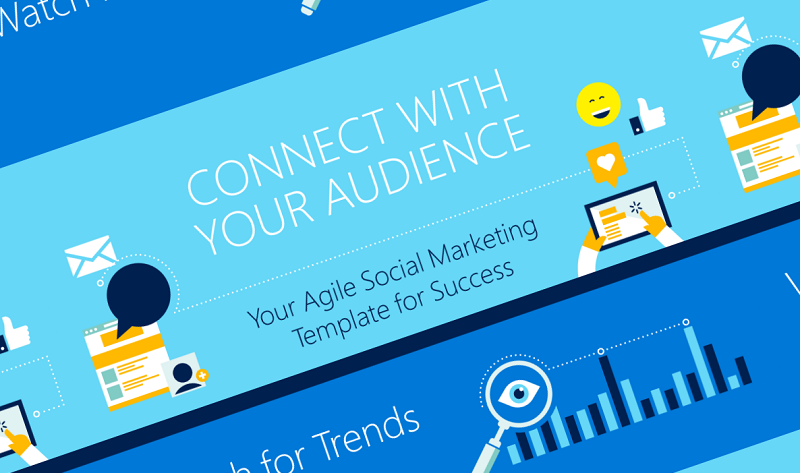 "An agile marketing strategy keeps your team connected with your audience, and utilizes the newest technology to communicate with them. You have to set goals, execute, measure, and adjust for success. The benefits of properly communicating with your audience are clear, so check out this infographic for tips on how to keep in touch with your customers in this social landscape, broken down by each platform."